Hours after revealing "talks" for a July fight, former two-weight UFC title-holder Conor McGregor took to Twitter to announce his retirement from mixed-martial arts. 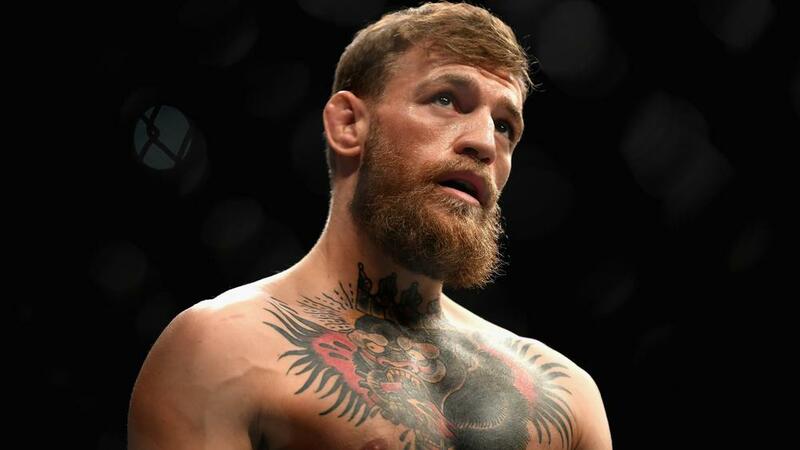 UFC star Conor McGregor said he is retiring from mixed-martial arts in a shock social media post. McGregor has been talking up a return to the octagon following his loss to Khabib Nurmagomedov at UFC 229 in October. The Irishman – whose six-month ban for his brawl involving Nurmagomedov after the event ends in April – has emerged as an opponent for Donald 'Cowboy' Cerrone. A third fight against Nate Diaz has also been touted ahead of McGregor's return, with the 30-year-old revealing talks over a July comeback during an appearance on 'The Tonight Show' on Monday. "My next fight, we're in talks for July," McGregor said. "We're in talks for July so we'll see what happens. A lot of politics going on. The fight game is a mad game but as I said again, to my fans I am in shape and I am ready. "There are many opponents. In reality, I can pick who I please." However, just hours after the interview aired, McGregor said he had retired via Twitter. MCGREGOR: "I HAVE SURPASSED RONALDO"
McGregor wrote: "Hey guys quick announcement, I've decided to retire from the sport formally known as 'Mixed Martial Art' today. Former featherweight and lightweight champion McGregor boasts a 21-4 record in the UFC, with 18 knockouts.